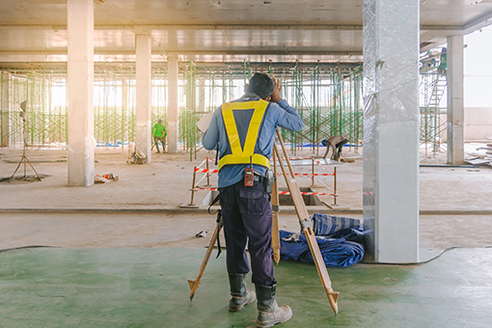 Whereas most projects require surveys to be done before the project starts, some also require surveys during the construction process as well as after the process is complete. Regional Land Surveyors, Inc. provides these surveys, called as-built or physical surveys, to show the status of a project at a given point in time. Project managers may use our as-built survey data to keep a project moving forward, while project engineers may use the data for certification of compliance. RLS is a trusted partner to help keep projects on-schedule as well as capture record information of a project for future use or historic purposes.